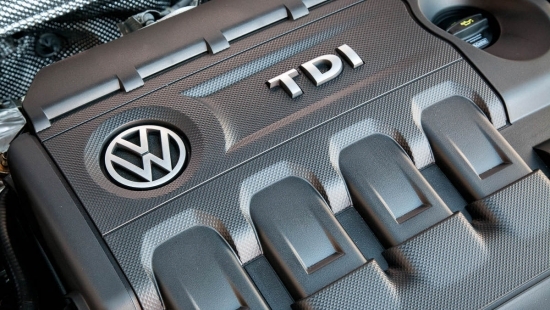 Customers have been waiting patiently for the official fix notice to come from Volkswagen. 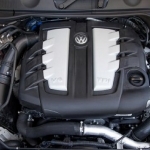 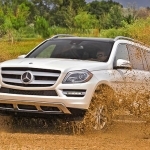 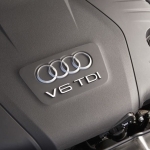 The automaker is still in the works with regulators on the details of the repairs needed on their 2.0L TDI diesel motors to bring them into compliance. 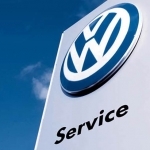 However, recent news on the projected repair plans is stating that even when the cars are repaired by Volkswagen they will still not comply with clean air laws.